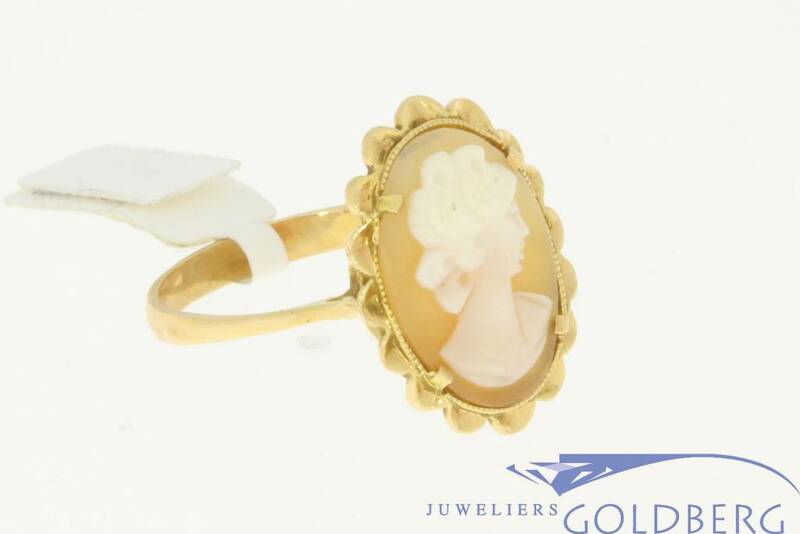 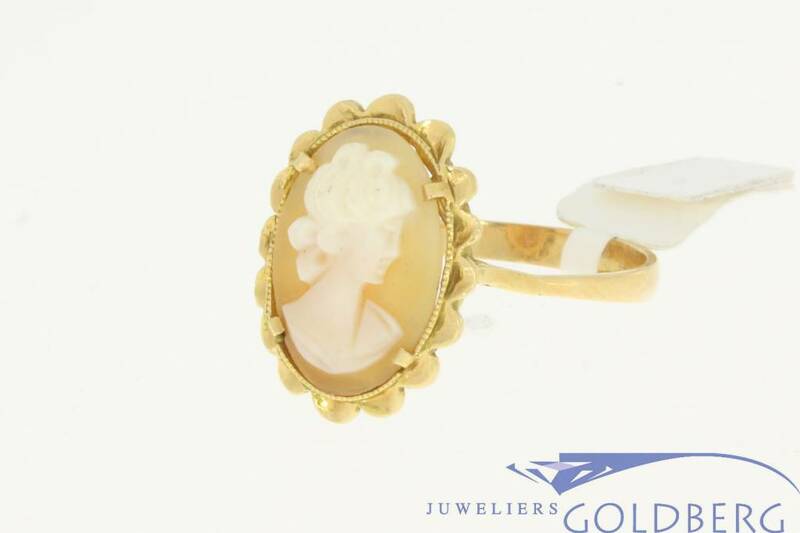 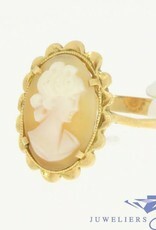 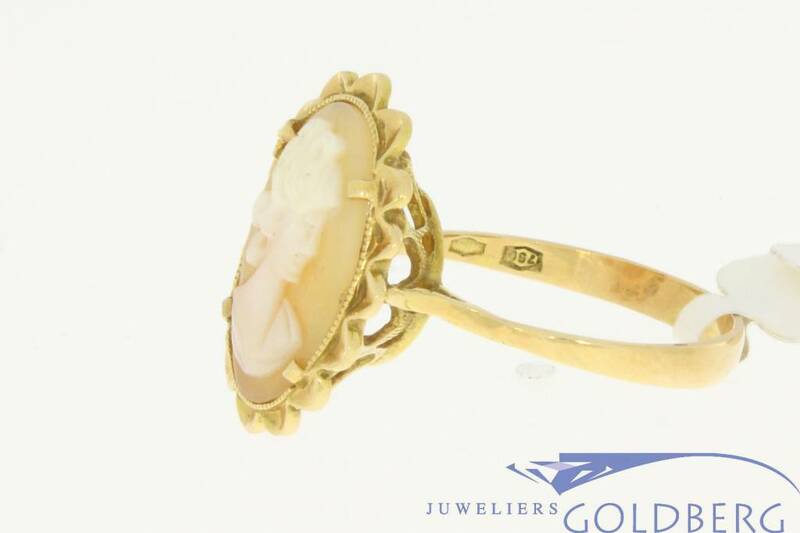 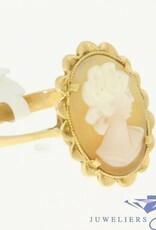 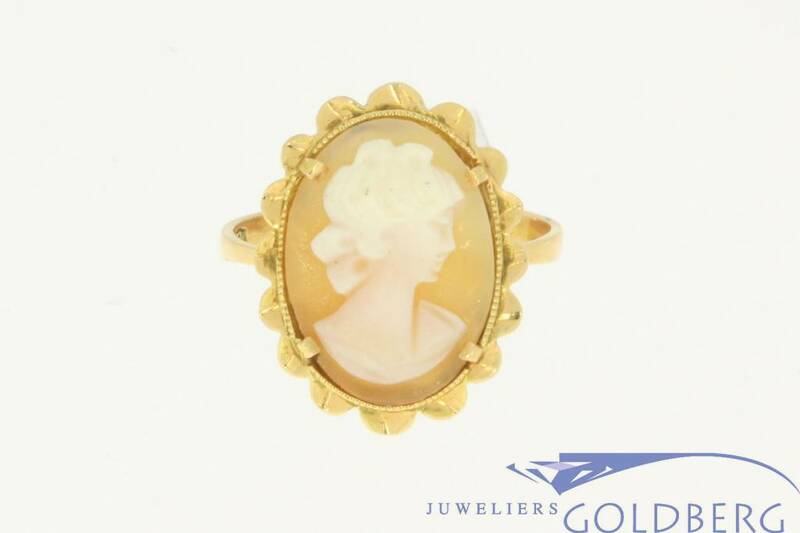 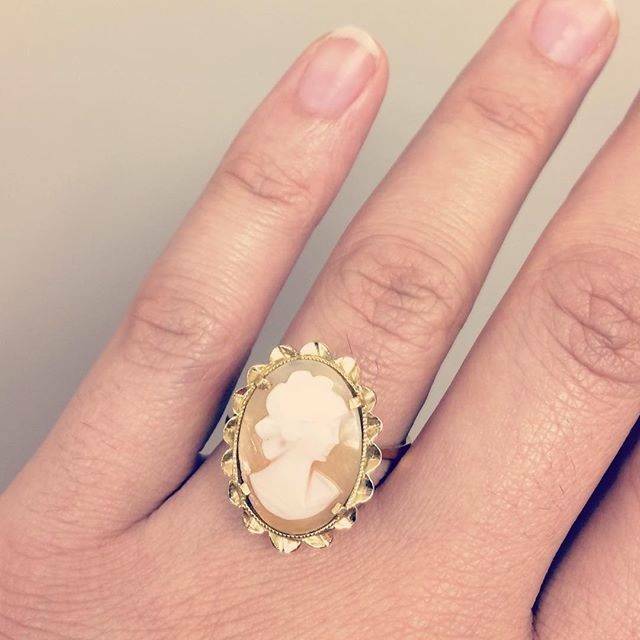 Beautiful vintage 18 carat gold ring with cameo. 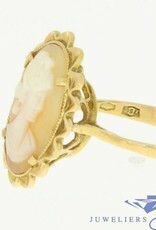 The size of the ring is 20/63 and it weighs 5.3 grams. 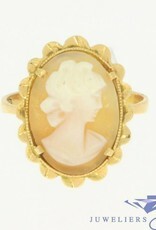 The length of the ornament with camee is approx. 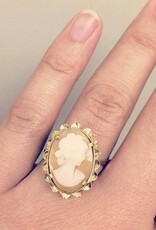 21.51 mm and its width is approx. 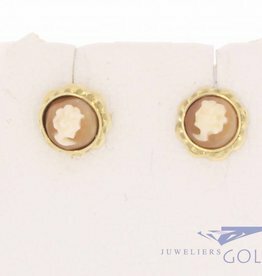 16.71 mm. 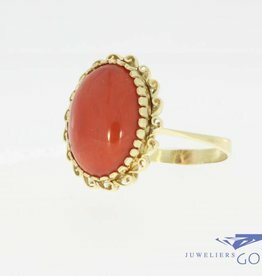 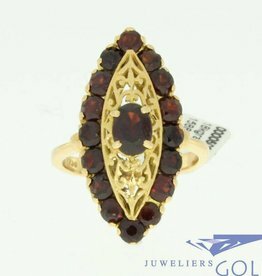 Classic 14 carat gold vintage ring with red coral.